Chris became Artistic Director of Half Moon Theatre in 1984, although he had previously worked at the theatre in 1980 when he directed Trafford Tanzi. His other productions for Half Moon Theatre included Dracula, Scrap!, Destiny, Spend, Spend, Spend, All the Fun of the Fair, Moll Flanders, Elizabeth, Almost by Chance a Woman, Chubb (for the Young People’s Theatre), Sweeney Todd, Love on the Plastic, As Is, Macbeth and El Sid. Chris has worked as an actor, writer and director. He was brought up in a theatrical family as his parents ran a touring theatre company and he was a child actor. He trained at Central School of Speech and Drama and Drama Studio and was an actor in the late 1960s. He was Resident Dramatist at Victoria Theatre, Stoke on Trent 1970-71, where he wrote Sweeney Todd, The Demon Barber of Fleet Street. He was Artistic Director of the Everyman Theatre, Liverpool 1976-78 and Director of Liverpool Playhouse 1981-83. He has directed over 100 shows in the UK, Europe and the USA. In recent years he has written and/or directed several shows at the Queen’s Theatre Hornchurch. Full interview with Chris Bond about his time as Artistic Director of Half Moon Theatre from 1985-88. Interviewed by Rosie Vincent. 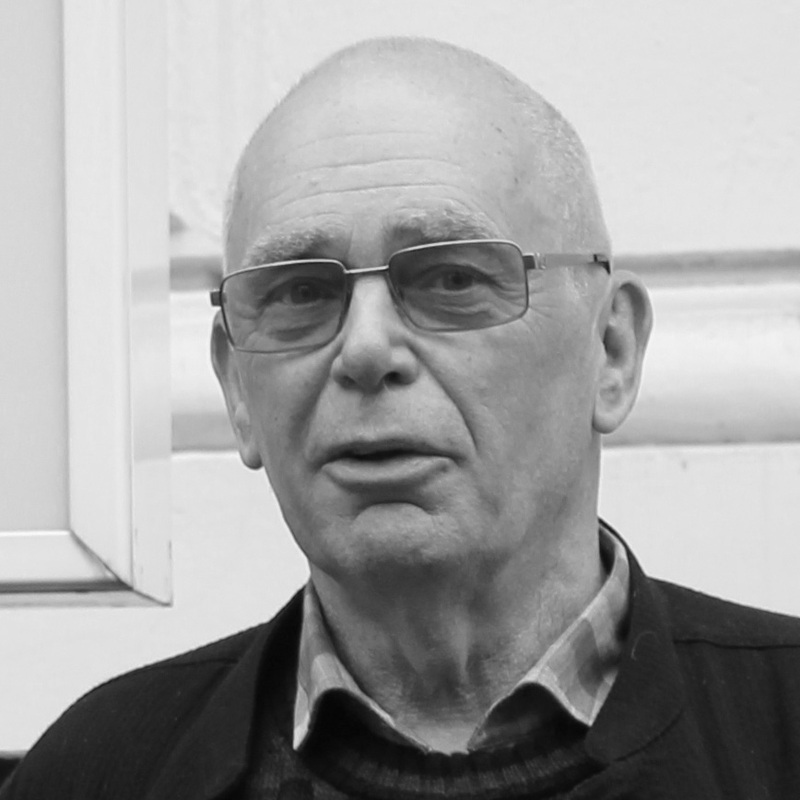 Chris Bond was Artistic Director of Half Moon Theatre on the Mile End Road from 1985-88. Chris talks about Sweeney Todd, which he wrote as a play in the 1960s and then was adapted by Stephen Sondheim into a musical. As it was set in the East End, he decided it was the right production to open the new Half Moon Theatre on Mile End Road in 1985. Chris Bond talks about Scrap, a political farce set in Northern Ireland. Chris Bond talks about Poppy, which he decided to produce for his dentist, Mr Lee. The show had a large cast and was technically very complicated. Chris Bond talks about adapting a short story for the young people’s theatre which became Chubb. He goes on to describe the relationship between the main house and the young people’s theatre. Chris Bond talks about Elizabeth, a Dario Fo play, and how he is surprised that it isn’t done more often. Chris Bond talks about commissioning Love On The Plastic, a play set in a Mayfair hostess club, which provided a great opportunity for ‘meaty’ roles for female actors. Although the poster image led to a potential law suit. Chris Bond talks about getting a young Daniel Day Lewis to play Dracula, in a comedy Christmas show. Interviewed by Rosie Vincent. Chris Bond talks about Destiny, a play about the BNP, which attracted hostility from some sections of the community. He describes that this was one of the few productions when he involved the young people’s company. Chris Bond talks about El Sid, a gangster musical about the great train robbers, which was an unexpected box office flop. Chris Bond talks about As Is, one of the first plays about HIV/AIDS. Chris Bond talks about Moll Flanders and how the production was a greater challenge than he had anticipated. Chris Bond shares his thoughts about the financial troubles faced by the company in the late 1980s and the impact of this on the demise of the theatre. Interviewed by Rosie Vincent. Director Yvonne Brewster joined Half Moon Theatre on Mile End Road as a trainee director, funded by a bursary from the Arts Council of Great Britain in the 1980s. She reflects upon her excitement at the possibility of working with Chris Bond, but how her appointment was something of a surprise. Interviewed by Toni Tsaera.